One of our best sellers in Ürgüp! Located in Ürgüp, 3.9 miles from Nikolos Monastery, HOTEL VİLLA COLUMBA features a garden and a terrace, as well as free WiFi. 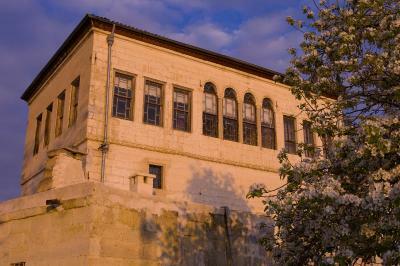 Located around 12 miles from Mazı Underground City, the hotel is also 12 miles away from Apple Church. The property provides airport transportation, while a car rental service is also available. 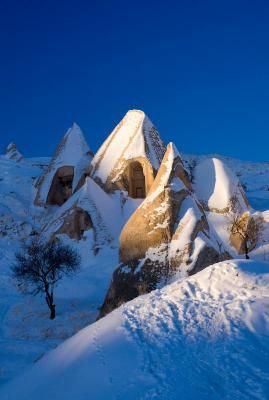 The nearest airport is Nevsehir Airport, 33 miles from the property. 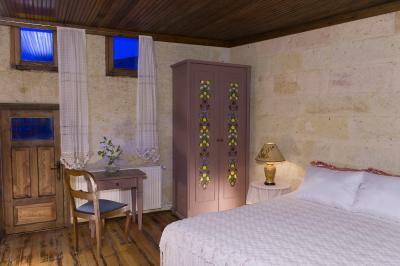 When would you like to stay at HOTEL VİLLA COLUMBA? 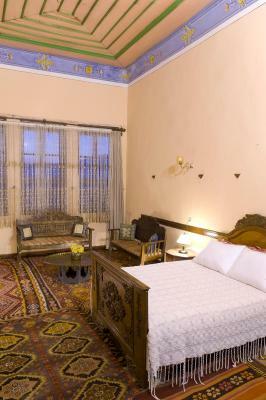 House Rules HOTEL VİLLA COLUMBA takes special requests – add in the next step! We need at least 5 reviews before we can calculate a review score. 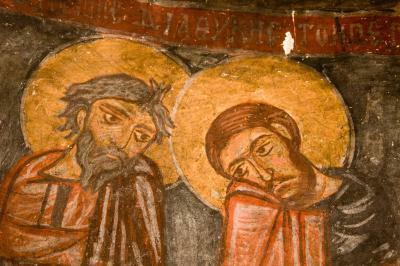 If you book and review your stay, you can help HOTEL VİLLA COLUMBA meet this goal.